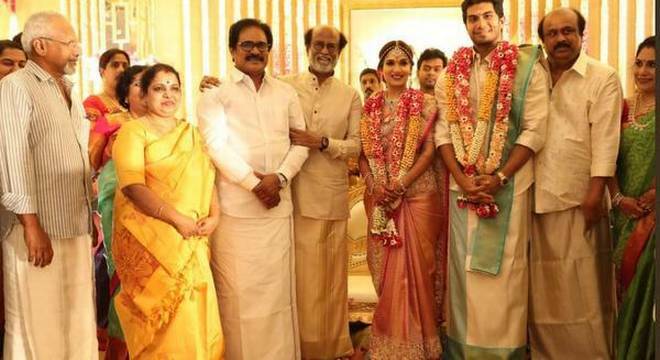 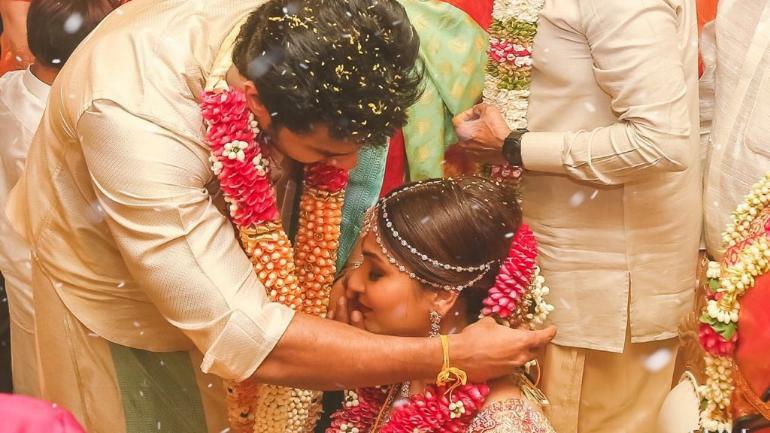 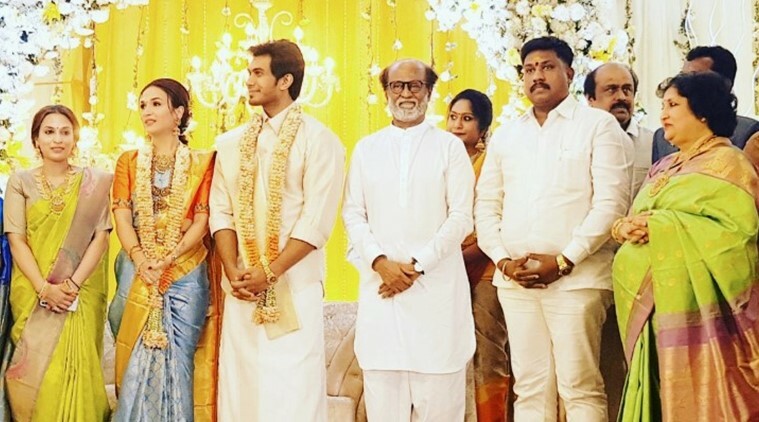 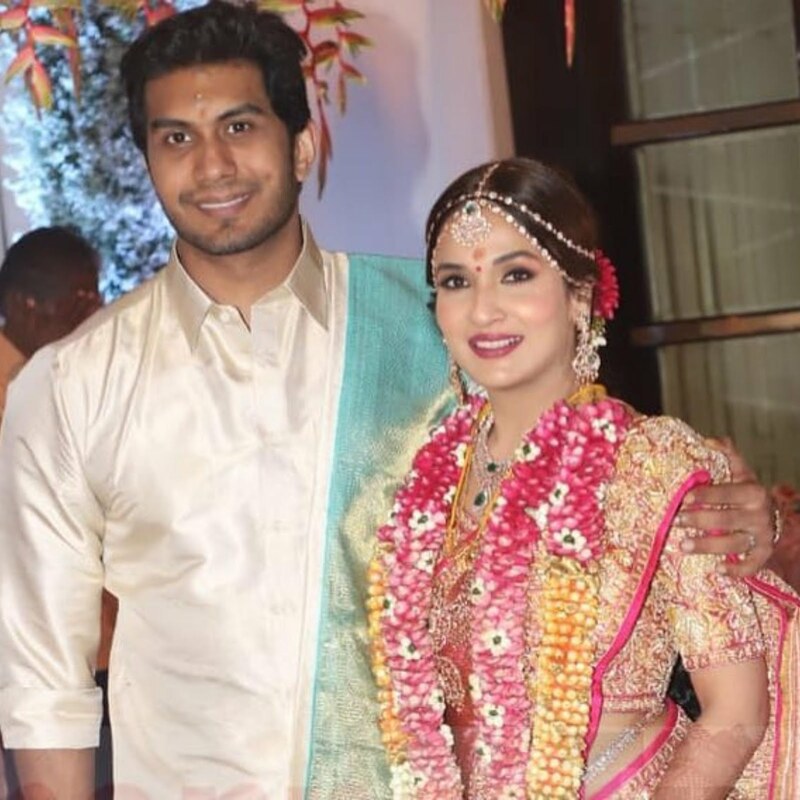 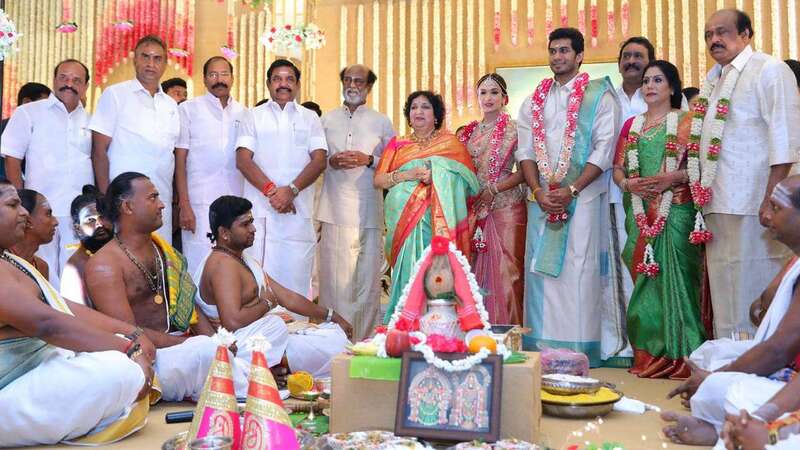 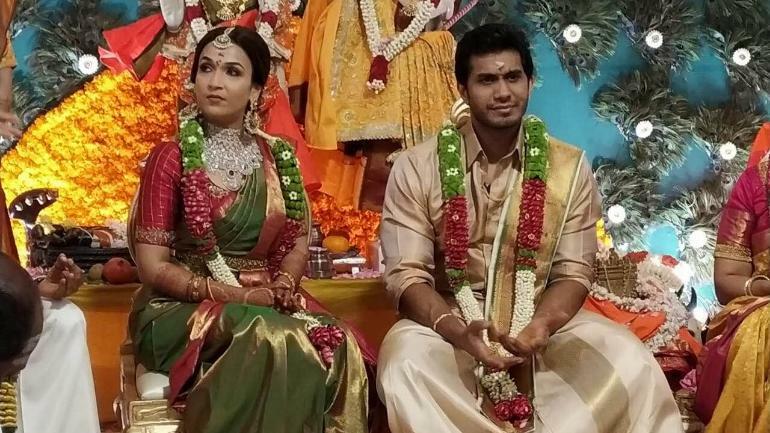 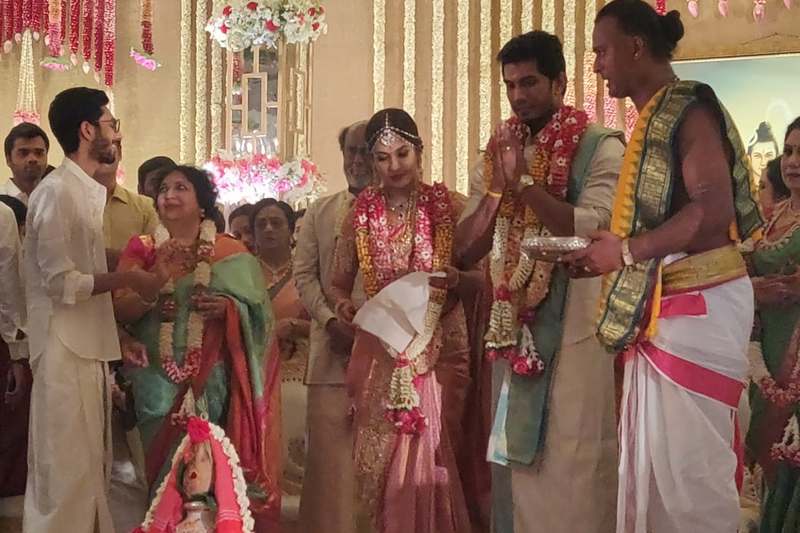 Soundarya Rajinikanth wedding reception: It's celebration time for Rajinikanth and his family as their daughter Soundarya Rajinikanth got married to actor-businessman Vishagan Vanangamudi in Chennai today. 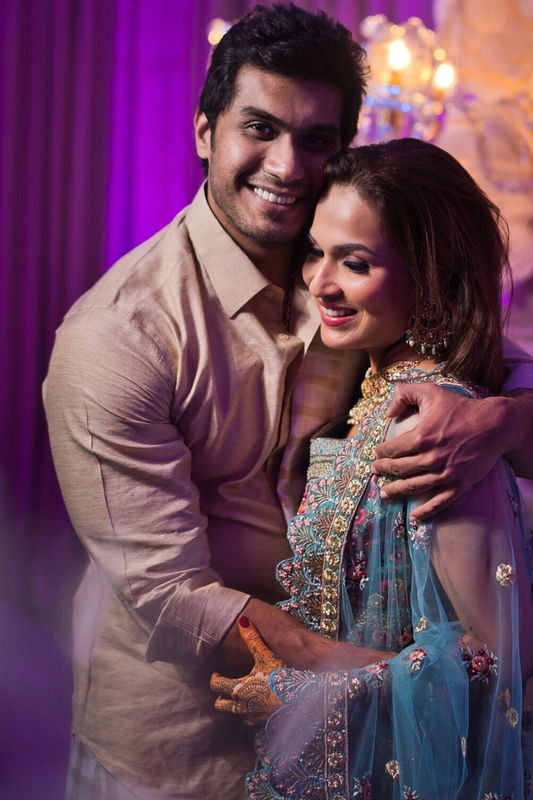 It was a close-knit affair with just dearest friends and family in attendance held at The Leela Palace. 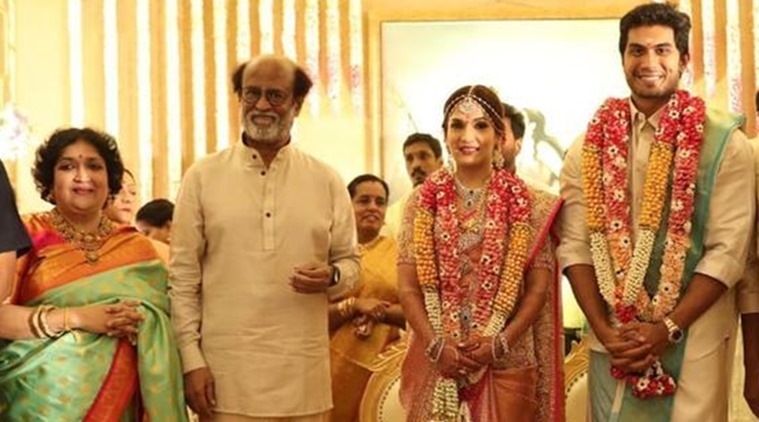 However, the wedding reception is turning out to be a rather star-studded affair with who's who of the industry right from actors, businessmen, politicians attending the do.